Thomas Repicky - Mediator & Arbitrator based in Chagrin Falls, Ohio. Thomas Repicky has practiced civil litigation for 38 years and mediation for 20 years. He has represented clients in over 1000 civil cases in the areas of tort, commercial, professional negligence, insurance and employment law. Mr. Repicky has tried over 50 major cases in his legal career. He has served as an arbitrator in over 100 cases involving tort, employment, commercial and insurance claims. He has mediated over 1300 cases in the areas of tort, malpractice, employment, commercial, ADA and insurance law. 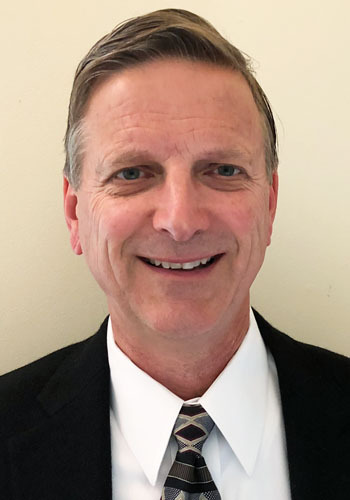 Mr. Repicky is AV-Preeminent rated by Martindale Hubbell since 1996 and was board certified as a Civil Trial Specialist by the National Board of Trial Advocacy from 1991 to 2011. He has been selected as an Ohio Super Lawyer in ADR specialty every year since 2006 as well as Best Lawyers in America since 2005.